 – The Entire Elite Physical Therapy and Balance Team. At Elite Physical Therapy, we believe our first responsibility is to you! We promise to customize your treatment in order to meet your individual needs as a patient. 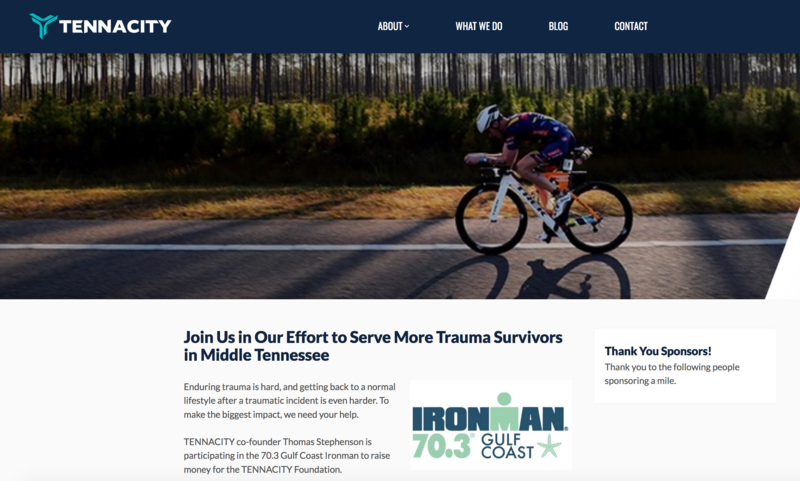 We work diligently to provide you with the highest quality of care, while continuing to educate ourselves and our patients with improvements in the field of healthcare.